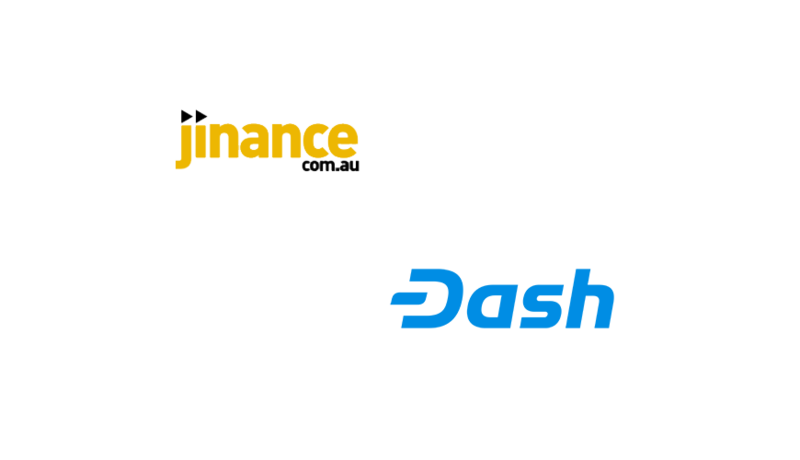 Jinance, an Australia-based cryptocurrency exchange, has added Dash cryptocurrency on its platform along with the support for its InstantSend functionality. The exchange has also integrated AUD-Dash trading pair to its platform, though, the highlight of this integration is the incorporation of the InstantSend functionality. 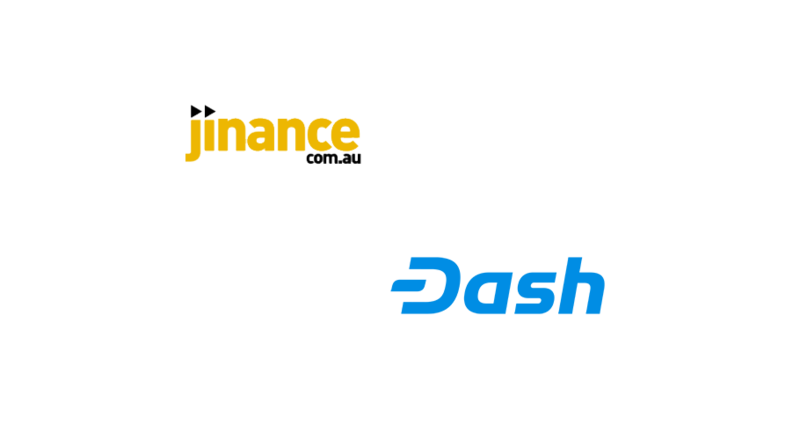 In simple words, this functionality allows any deposit made on Jinance in terms of Dash will be instantly confirmed, unlike the other cryptos in which you have to wait for the confirmation before starting the trading process. Just so you know, Jinance was incorporated in 2017 as String Exchange and it works under the regulatory mechanism of AUSTRAC. Expressing his pleasure on the incorporation of InstantSend functionality, founder and chief executive officer of Jinance said that the exchange is always looking for providing more convenient to the investors using different kinds of innovations. Cryptocurrency and blockchain technology are going to be the mainstay in the future, and the exchange is very happy to incorporate Dash and its InstantSend feature on its platform. This will sure to enhance the efficiency of the system and provides investors with a powerful tool for investment. Only last week, the 0.13 update has been carried out which included activation of sporks 15 and 16 besides activating the InstantSend functionality. This will result in 90% of the Dash transactions to confirm instantly irrespective of whether the wallet or service has got InstantSend support. 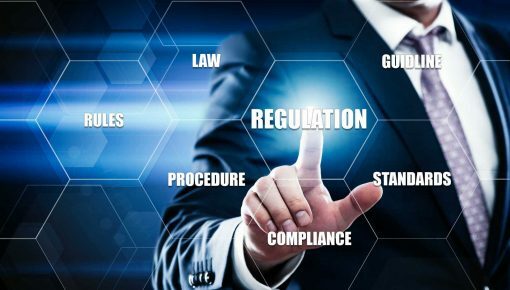 This will ensure to have faster transactions as the system will allow the investors to move their funds quickly without the support of private keys where the chances of fraud are on the higher side. Some of the other cryptocurrency exchanges which support InstantSend functionality include Panda Exchange, DigiFinex, and Bitbns. 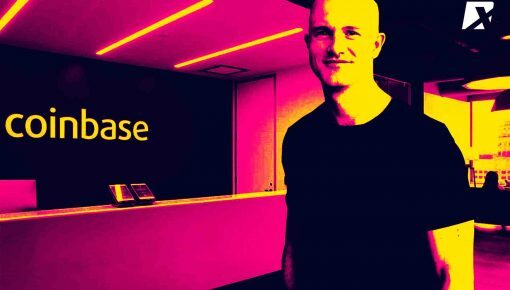 Commenting on this occasion, the Chief Executive Officer of Dash Core Group, Ryan Taylor, said that this is an important milestone in the history of the company and a big win for its users in Australia. This expansion in the part of the company’s strategy to expand its business globally and Australia being a prominent country in terms of cryptocurrency business, Dash is delighted to offer local users with the facility to sell and buy Dash using their local currency. 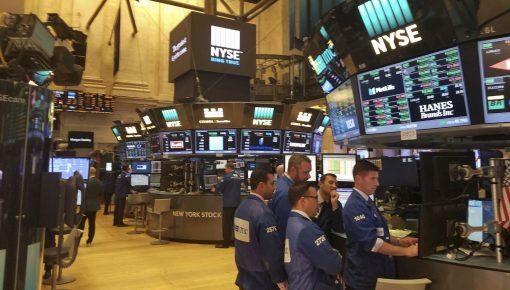 The company is hopeful of further expansion by offering its InstantSend functionality to other leading exchanges in the country. Australia is an influential name in the Crypto world with a specific high level of crypto adoption among merchants. Take for instance TravelByBit, a payment processing system which accepts a host of cryptocurrencies including Dash with the business interest in the travel industry. The organization was in the news for its partnership with Brisbane Airport as this coming together has made the airport a crypto-friendly airport in the world. 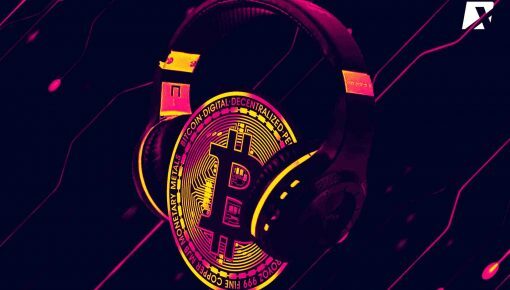 In fact, TravelByBit is playing an important role in stimulating the adoption of cryptocurrency in Australia through its payment processing facility. According to the latest list, Dash is accepted by more 100 businesses in the country with the majority of them are concentrated in the area of Brisbane.